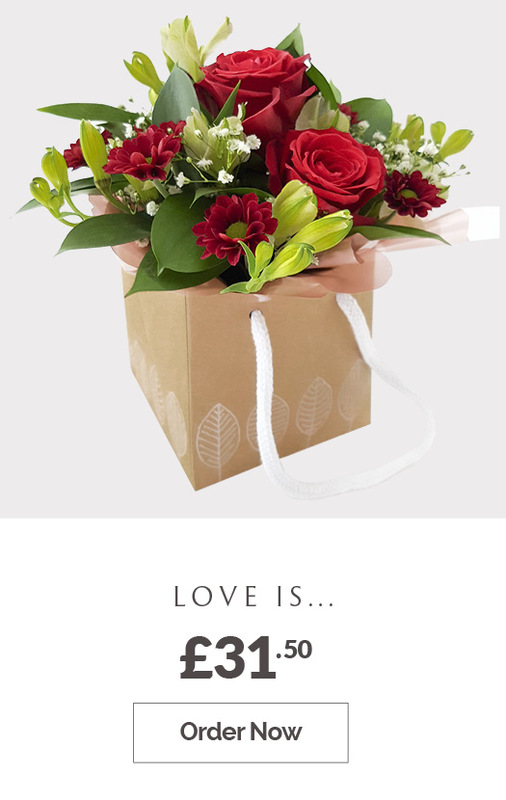 Nothing says ‘I love you’ better than sending a romantic bouquet of flowers – especially when it’s lovingly designed and hand-delivered by one of Direct2florist’s skilled local florists. 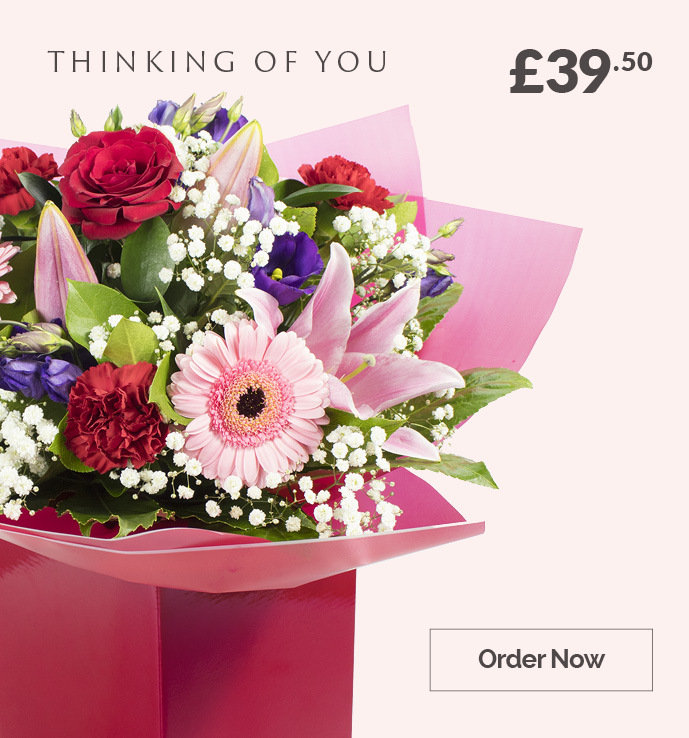 Whether you’re remembering many happy years together on your anniversary, wanting to send a surprise to a new love, celebrating Valentine’s Day or you just fancy making a romantic gesture, sending flowers is the perfect solution. 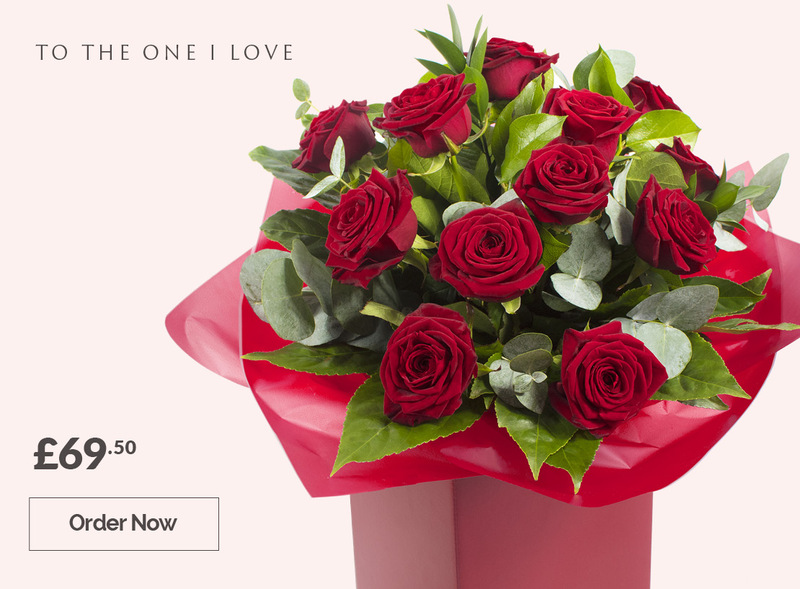 We’re sure to have the perfect gift for your needs in our I Love You Collection, which offers everything from classic red roses through to seductive designs packed full of your loved one’s favourite flowers, all beautifully packaged and delivered with your personal card message to make the moment extra special. 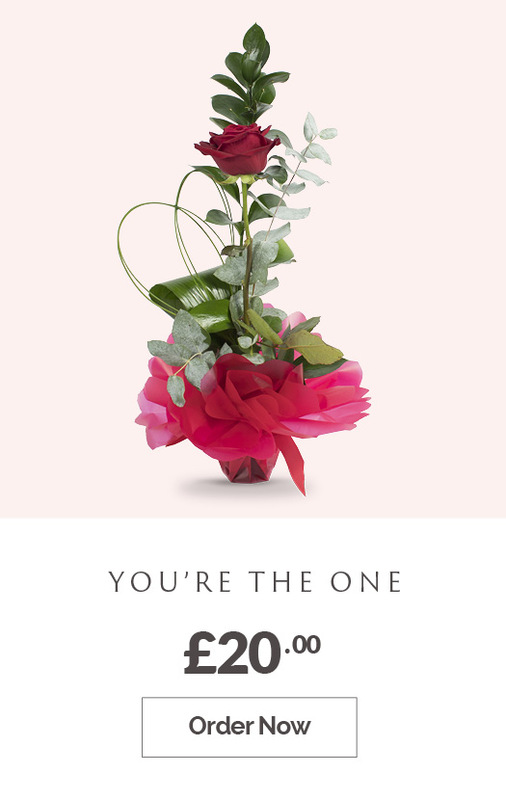 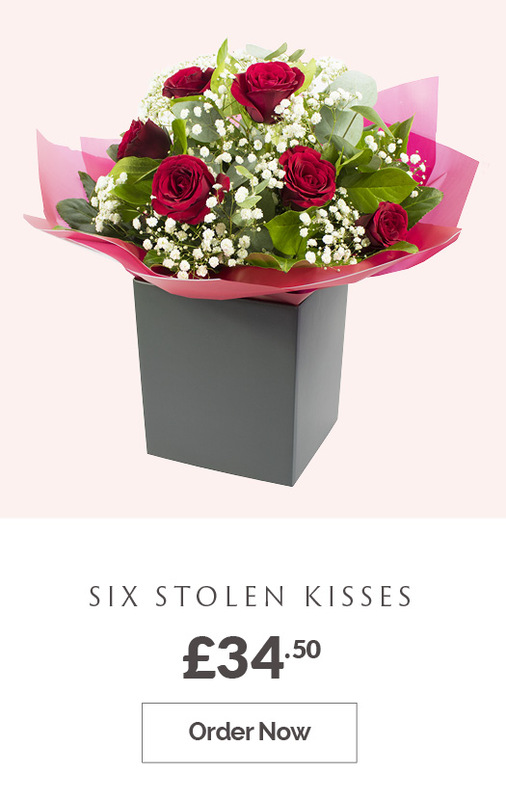 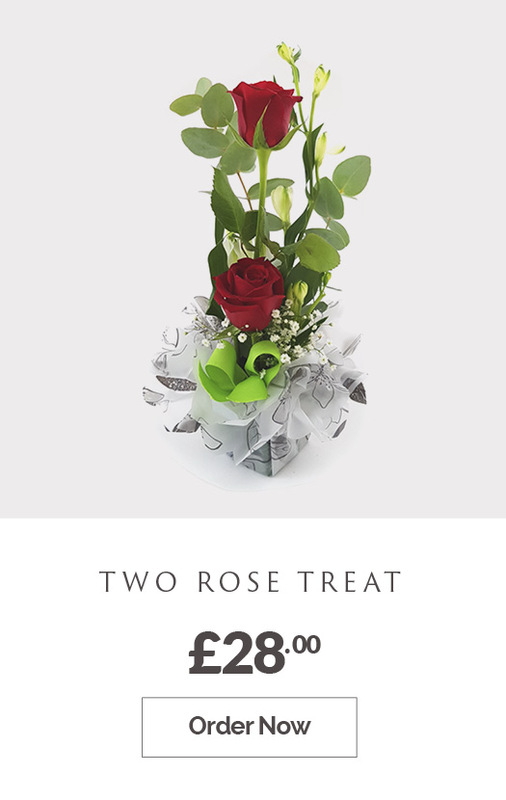 Direct2florist specialises in delivering same day flowers across the UK via trusted local florists, so... there’s no panic if you’ve left your romantic gesture until the last minute or you’re feeling spontaneous and want to capture the special moment. 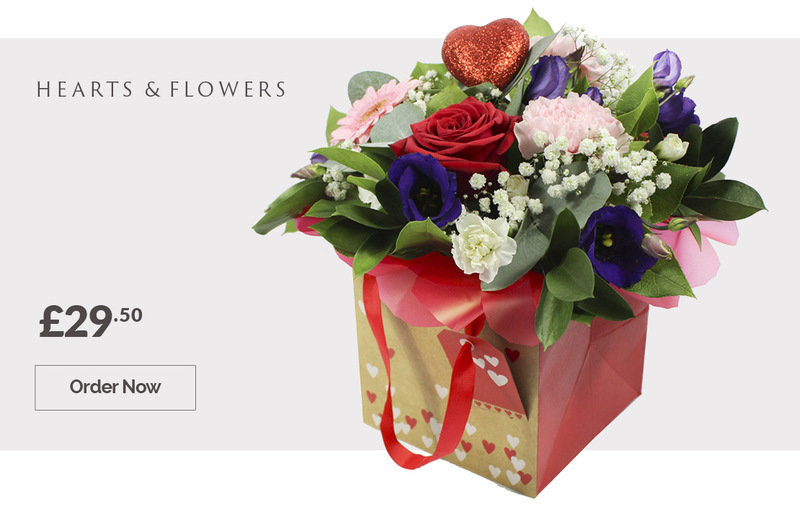 When love is in the air, trust us to deliver the most memorable gift there is.